A pro al-Qaida media propaganda outlet released a statement on Tuesday lambasting President Trump over his recent decision to increase troops in Afghanistan. 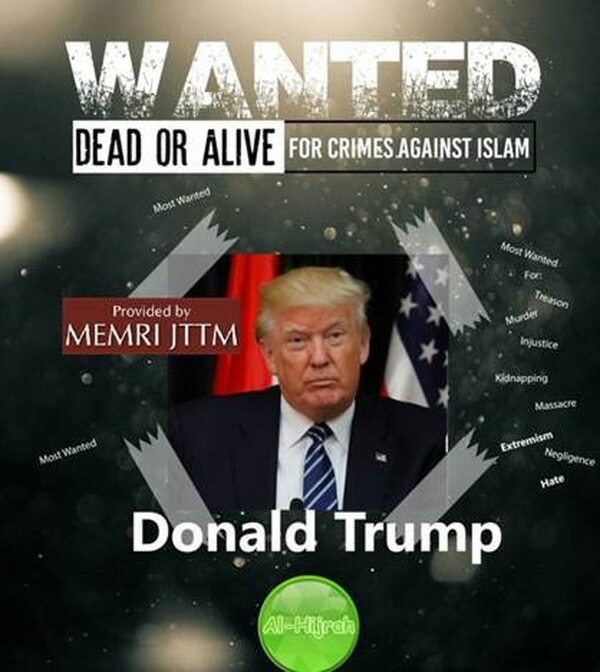 The statement also included an image of President Trump that reads “Wanted Dead or Alive For Crimes Against Islam.” The propaganda statement from pro al-Qaida group Al-Hijrah media was first discovered by the Middle East Media Research Institute, a think-tank located in Washington, D.C., that covers the Middle East. 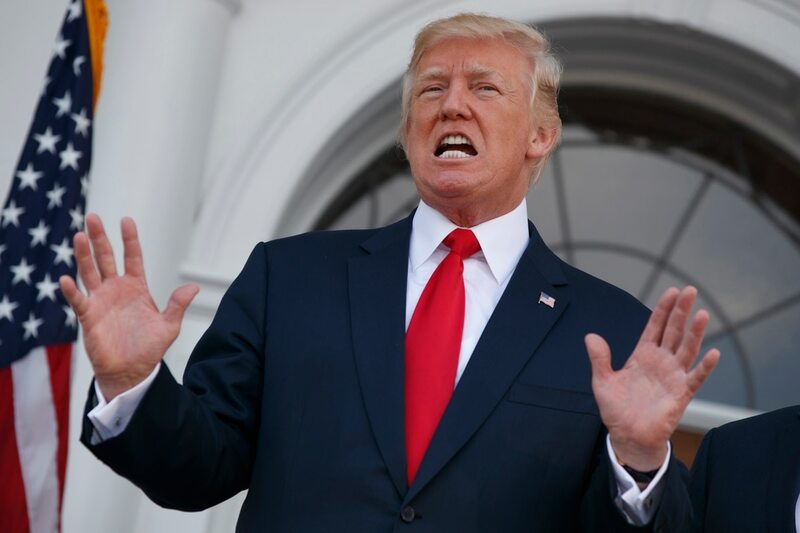 President Trump’s plan to send more troops to Afghanistan, with no deadline for their eventual withdrawal, drew immediate rebuke from the Taliban on its official website, Voice of Jihad. The statement details the costs Americans have borne in Afghanistan. It also appears to copy a line from a Taliban message released in August after Trump’s prime-time speech in which he laid out his decision to increase troops in Afghanistan, calling out the American public for being tired of the prolonged conflict. The forces will come from all services, the plus-up won't be sourced from a single brigade, DOD said. “Afghanistan will become the graveyard for American troops,” the message ends. In August, Trump decided to increase the U.S. footprint in Afghanistan by several thousand more U.S. troops. Orders have been signed for troops to deploy to the war-torn country. Al-Hijrah Media released a statement regarding U.S. involvement in Afghanistan. The statement included an image of President Trump with the caption, "Wanted Dead or Alive for Crimes Against Islam." ( Photo courtesy of the Middle East Media Research Institute).